Percocet is a pain killer, which is used for relieving medium to severe chronic pain. Medically, it is a combination of acetaminophen and oxycodone substances; both of which are known as a good pain killer. Acetaminophen increases the effects of oxycodone, which is opioids based pain reliever. As Percocet directly affects the central nervous system of a human body, it is considered more effective to relieve pain and provide relief to the patient. Percocet contain oxycodone, which is a opium-derived synthetic powder and very similar to morphine. When used in regulated manner, under prescription from a doctor, it can be an effective pain reliever. However, if consumed as an addiction and overdosed, then Percocet can become harmfully addictive and pose serious health and mental issues for the patient. Being an opioids medication, Percocet is the first choice for serial drug addicts, which should be avoided at all costs. What Are Medical Uses of Percocet? Primarily, medical usage of Percocet is limited to treatment of chronic pain, which can range from medium to severe stages. Being an opioids based drug, Percocet can give instant relief from pain. Additionally, it can calm down the fast heart rate and provide a sense of calmness which lasts only till the chemicals reside within the body. What Are Recreational Uses of Percocet? If Percocet is used for recreational purposes, then it can pose serious health issues for patient. It is highly recommended and advised that Percocet be only used under prescription from a qualified doctor, under strict medical conditions as mentioned above. Under some state laws, recreational usage of Percocet is even prohibited and banned. Drug tolerance: As a person intakes more and more Percocet, his body becomes tolerant to opioids and oxycodone, and hence to experience the same effect, that person will need more amount of drugs. This leads to drug addiction. Respiratory Dependence: As Percocet slows down the breathing rate, the person abusing its usage will need the drug more often than average to breathe properly. Addiction: Hence, Percocet becomes an addiction as the person physically and mentally depends on this drug to feel the same experience and to breathe properly. 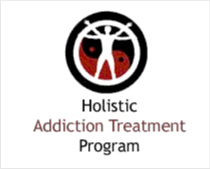 The first step towards Percocet addiction treatment begins with the willingness of the patient to get treated. Initially, detox process kicks in wherein the patient is administered drugs such as methadone, Buprenorphine and Chlondine to get rid of the harmful substances which resides in his body. Then, the process of rehabilitation starts, wherein the patient is provided emotional, psychological and even cognitive behavioural treatment. 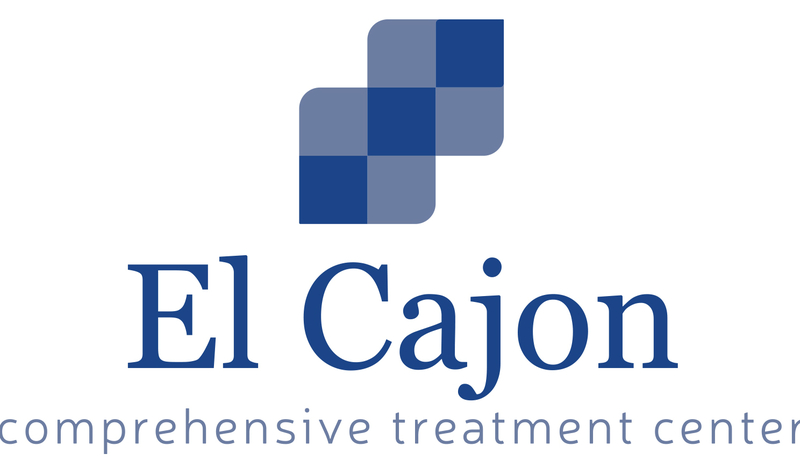 We can help you to find the best Percocet addiction treatment in California. For more information and assistance related to Percocet addiction treatment in California, please call us at (866) 531-4569.